Hello, Sparkle Writers. It is time for #WordOfTheDay and we are super excited to talk about today’s word. One of the reasons why is that we find the word quite interesting. It has a simple meaning but the word itself is what intrigues us. Today’s Word of the Day is Kerfuffle. Kerfuffle is a noun than means a fuss or commotion, especially one caused by conflicting views. Quite simple right? We’d give two examples and then it will be your turn to use this word in at least two sentences. There was a bit of a kerfuffle during the meeting because the warring parties were present. He apologized for causing a kerfuffle at the dinner table. Now, it’s your turn. Try to compose sentences with this word. If you’ve learnt a thing or two from our #GrammarSeries raise your hands! Today is another day and we will make sure you learn something again today. The comma is very important in English language but today we are here to tell you how you should never use a comma. Never use a comma to separate two independent sentences. Many people tend to do this without even knowing that it is wrong. For example: There was no jam, he used butter. Two independent sentences cannot be separated by a comma. Now, you may ask how you separate such sentences? Our answer is this. Use conjunctions, a period/full stop or a semicolon. Look at this example: There was no jam; he used butter. There was no jam so he used butter. There was no jam. He used butter. In this case, periods should be used only when you don’t want to connect the two sentences or when there isn’t a strong connection between the two sentences. We hope you have learnt something. Failure is really not a good thing. But we’ve all felt like failures at one point in our lives. And the pain that it brings can be enough for us to slam the brakes on ever trying to be a writer again. However, when you start writing you do not necessarily need to get everything right immediately. Have you seen a baby learning to walk? He falls, stands up and falls again but hardly does he refuse to walk again because of that. A good writer masters the skill by writing, rewriting and writing again. We know failure has a way of getting to you. You’d probably just believe that this is the kind of person you are – a failure and there’s little or nothing you can do to get better. It is not true. Not getting it right the first, third or tenth time doesn’t mean you are weak or not good enough. Failure is a critical step in learning what works and what does not. Take note of that. See failure as the adult version of falling down through lack of experience, practice, or knowledge – all of which you are on your way to acquiring. If you could have walked from birth, you would have defied the laws of human development. Same as being a writer, if you could write the wittiest and most intriguing stories at first trial, you would have no need to grow and most likely you would not appreciate the skill you have. If you still need some dose of inspiration contact us and we will hook you up! If you are a woman, a Christian, you feel the call to write and publish books, you are totally unaware of how to get started, and how to put pen to paper or you are fearful, unsure whether your message matters, and you are not sure who to turn to? 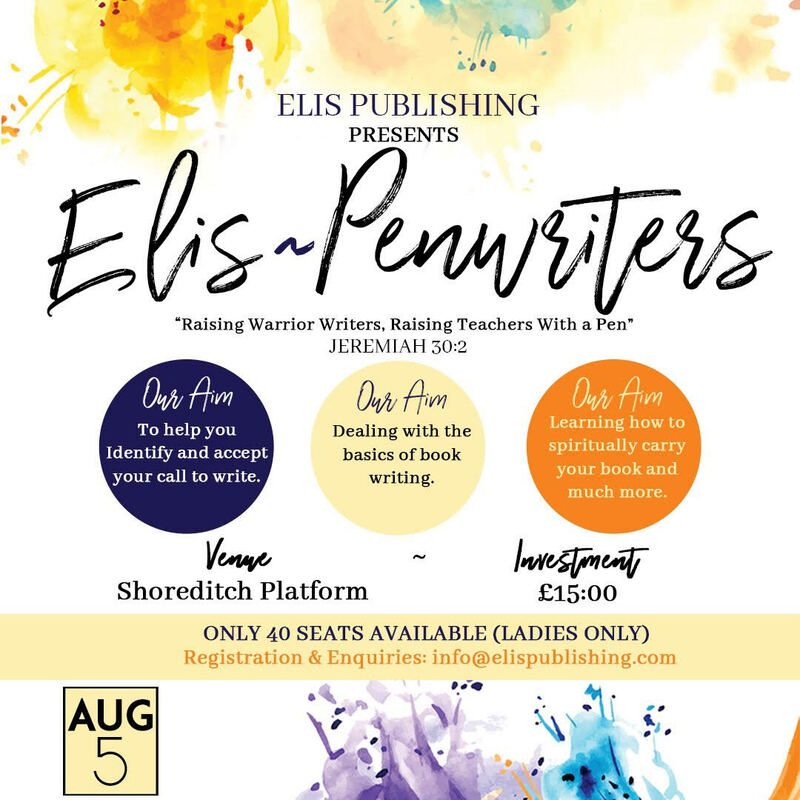 Then you need to attend the Elis Pen-Writers workshop. Learn how to spiritually carry your book and much more. Elis Pen-Writers desire to see that the creativity of God is shown forth in His writers (scribes). This workshop is for first time authors, aspiring authors and soon-to-be authors. 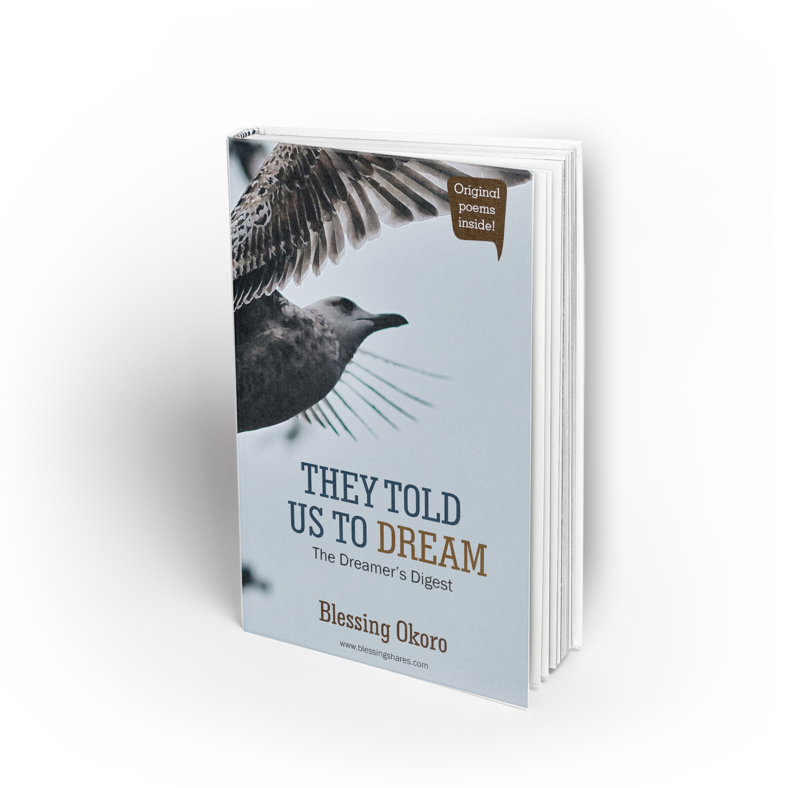 It aims to encourage, train and equip people as they journey to becoming authors. The following will be dealt with – fear, rejection, finding your voice, understanding your call, knowing your message amongst others. 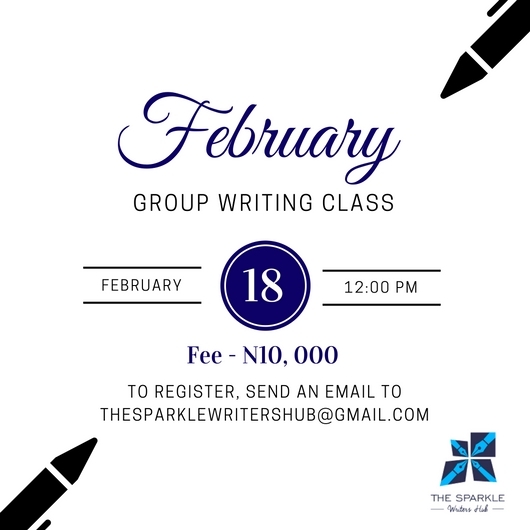 There will also be practical lessons on discipline, refining your manuscript, preparing your manuscript for editing, figuring the best publishing route for you, how to financially prepare to publish your book and much more! The workshop will hold at the Shoreditch Platform on Saturday 5th August and it costs £15. Now is the time for you to birth that book and spread the message that God has given to you through writing. This workshop is only open to women and there are 30 spaces left. To register, send an email to info@elispublishing.com. Sparkle Writers, how are you doing? and your blog? Fine we hope. You know how time consuming it is to manage a blog right? It’s even more difficult when you are trying to do things right. In between finding the right images for your blog, editing the images and posting on facebook, twitter and instagram time never seems enough. Here are a few tools that can help you blog like a boss. Ever heard of this amazing community? It has a pool of experts that can help you with several blog activities. Logo design, template creation, programming and lots more. All you need to do is get started by signing in. What’s best? It costs $5dollars. Well you can get them for that amount or higher, depending on what you want. Grammarly is a great tool that helps you improve your writing. It helps to correct your typos and grammatical errors. What do you think about having something that helps you edit your work just as you are typing. Well that’s if you sync it with your computer. Grammarly is that tool that can work for you. What serious blogger does not communicate with his reader via email? Not sure there is any. Mailchimp helps you send messages to your reader, talk about blog posts and grow your community. They have free and paid versions so you can choose what plan suits you. Thursdays on The Sparkle Writer’s Hub are for #WriterSpotlight interviews. Who is ready for today’s interview? Our guest today is Olayemi, a poet who believes that writers are one of the most blessed people in the world. You’d find out why in his interview with us. I’m Adewale Olayemi Mudashiru, a writer, poet and a budding author. I am also an undergraduate studying Chemical Engineering at University of Ilorin, Nigeria. I started writing before I could give the meaning of writing, before I actually could say “Oh! Okay, so this is what writing is all about.’ At least I can say now, to some extent, that I understand what writing is all about, unlike then when I was so naive as a child. I can remember then I had a small notebook and I would just write randomly in it with a little touch of art, you know all these childish sketches and sort of. I started writing officially around December 2016, officially in the sense that I had to upload on Instagram and share on other social media accounts. Actually my first write-up to be posted on Instagram was a eulogy. I lost someone so close then I had to share something on my social media accounts, subsequently other write-ups and poems were uploaded. Can you tell us what inspired you to write? Source of inspiration? I just write, the inspiration comes. It keeps coming, anywhere, any day, anytime. Sometimes I have to think like the characters I write about or assume to be in such a scenario which will determine the theme of my poem. Other times, the kind of day I had or activities I see during a typical day inspires me. I wrote a poem tagged “The Cry of an African Child” a while ago. I got the inspiration from a documentary I saw about the dilapidated state of IDPs and the ill-treatment of the children of African descent. In a nut shell, I could simply put the “World” at large is my greatest source of inspiration. You seem to love words so much you even tagged your Instagram page as the ‘city of words’. Why is this? Like I said earlier, I don’t have any difficulties with writing, words just keep coming. Words are like the blood that flows in my vein, the air I breath. It’s something I could see even in the dark, something I could feel when I am fast asleep. As a matter of fact I could just probably wake from sleep and the next thing I do is to pick up a pen and start writing. I could be in the midst of my friends having a cheerful discussion before I know it, I would drop lines, beautiful lines involuntarily. I feel like “I am a vessel of words; a warrior word is my lethal weapon; I use it to fight against the demons of thought and imagination”. In your opinion, how can writers make a difference in the society through their skill? Writers are actually blessed, blessed with the art of words. I personally feel writers are potters. They mould the world into a beautiful shape with their craft. “If you want to change the world, it starts from your room, pick up your pen and write, just write, write what you feel, how you feel, don’t conceal anything, bare it all”. Your words might probably be the drug someone out there needs to get well. The only way writers can make a difference in the society at large is by divulging their thoughts with beautiful words. This could actually quench the fire consuming a fellow out there. We know you are working on your first book. 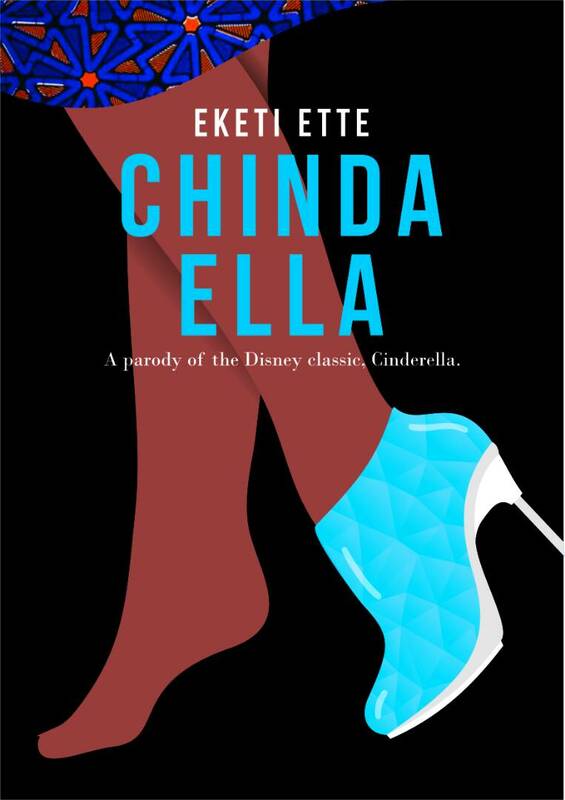 Can you give us a brief on what it is about and why readers should anticipate its release? I actually have a lot in store, I might probably decide to drop a collection of poems, or an inspirational novel. I am yet to decide on which to drop first, but I think I will stick to the novel. I just have to bridge the stress of engineering with that of converting manuscript into printed copy. Whichever way it is going to be, readers should expect greatness and uniqueness. Greatness in the sense that I have actually put in a lot of work; I write with my body and soul, everything. Uniqueness in the sense that I have my style. My style is my style; it is peculiar to me. I just can’t wait to share this greatness with the world. People write for different reasons, why do you write? I write because I have to win the battle against my thoughts and imaginations, and the best way I can is to write. It’s overwhelming! I have to free my mind and soul. There is a need to empty the river of thoughts which flows in my mind via my words. I write because I just can’t stop writing. Can we do something fun? Fiction, non-fiction or poetry? Anything, in as much as I would be free of a burden, and it will bless the world. Reading a good book or listening to great music? I would prefer reading a good book. I read a lot, hardly go a day without reading. “Readers are leaders” they say and I choose to be nothing else but a great leader. There is joy in being intellectually sound. Music is not bad too, but I am not really a lover of music. I am actually a bore when it comes to football. I am not a football type. I don’t have a favourite club and if I am right, it’s been about 4 years since I mindfully saw a football match. Writing, I can’t stop! What do you love about The Sparkle Writer’s Hub? Everything, Sparkle Writer’s Hub makes writing even more interesting and gives the zeal to write more. They make it seem like a surmountable task, which in actual sense it should be. But probably because there is lack of motivation, upcoming writers see it as the otherwise. I have screenshots of your daily quotes in my gallery, I read them to feel delight. The ability to touch hearts with the craft of words. What’s your advice to upcoming writers who are scared to share their talent with the world? My ultimate goal is to never stop writing, to improve on myself and to bless the world with my writings. Do you have a story lurking in your mind? Or a string of words are gradually forming in your sub-conscious? You should write them down. Whether on a sheet of paper or on a memo on your electronic device, make it a habit to document your thoughts and ideas. You’ll regret it if you don’t. 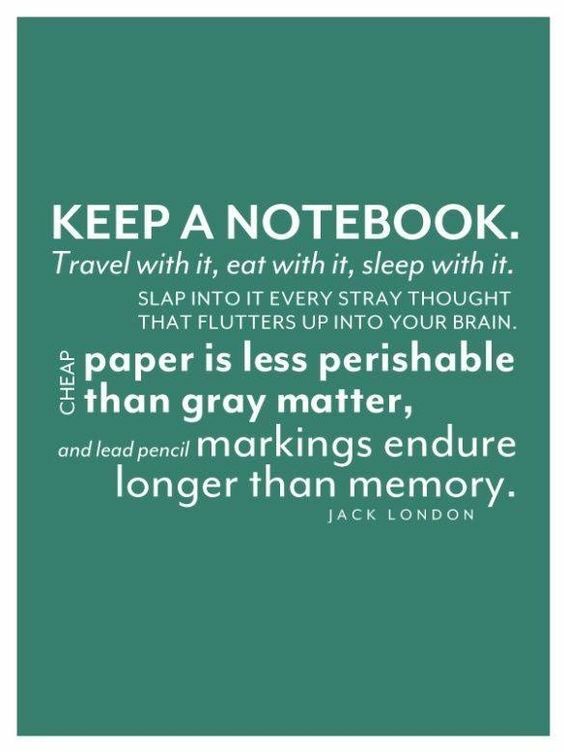 Like the quote above says, keep a notebook or a journal, travel with it, slap into it every stray thought that flutters into your brain. Those stray thoughts might become a bestseller. It’s Wednesday and time to learn a new word! You already know what word we are learning so let’s begin. Platitude means the quality or state of being dull or insipid. It can also mean a banal, trite, or stale remark. Otherwise known as a cliche. At my uncle’s funeral, I heard one platitude after another. Hello Sparkle Writers, we know you have heard of abbreviations and you’ve probably used them a number of times but today we want to school you on the proper way to use them in case you’ve been making a mistake. Abbreviations are shorter versions of existing words and phrases. They’re designed to save time and take up less space (whether you’re typing or writing by hand) and can even make your writing easier to read. We know that abbreviations are usually formed using the most recognizable letters from the word or expression. This makes them easier to remember, and easy for others to read. It’s almost like the letters are clues that point to the original word or expression. Make sure to always pronounce abbreviations like you pronounce the original word. So if you have been pronouncing etc as etc, you are wrong. It should be pronounced as etcetera. Many people wonder whether or not they have to put the period mark at the end of an abbreviation. Our answer is this – although there is no rule that says you must put period, using it makes your words easier to read. “Write while the heat is in you. The writer who postpones the recording of his thoughts uses an iron which has cooled to burn a hole with. He cannot inflame the minds of his audience. 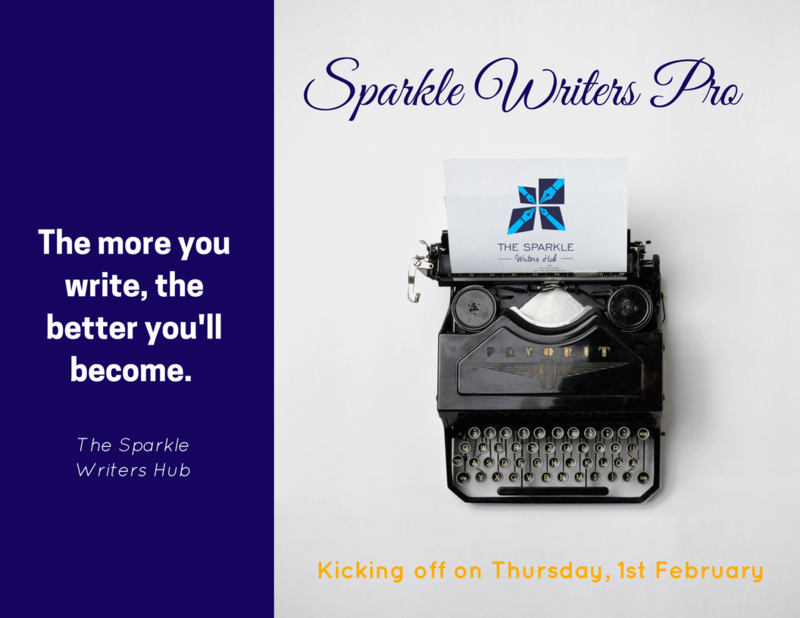 Hey sparkle writers, it’s Monday and as you already know on the sparkle writers hub, today’s post will major on writing. Today’s quote is not new to us, but we want to highlight a few things. When you get an idea, please write it down. Not because we don’t believe your mind is powerful and can retain information but because there is a difference between recording those thoughts as they come and trying to remember them hours after. This is why we always insist that writers have a journal where they can jot ideas that can come at any time. Never go out without a journal or notepad if you want to become a consistent writer. You may get inspiration while you are on the bus. It’ll be a shame to let that inspiration go away simply because you have no where to put it down. This way you don’t serve your readers diluted messages and you can ensure that the core of your message is passed to your readers.